work smarter and more efficiently for over a century. 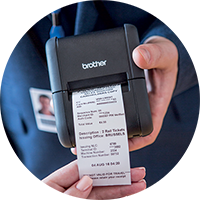 Whether you’re a start-up or a large multinational, you can count on Brother to match your needs with the necessary tools to help drive your business forward. 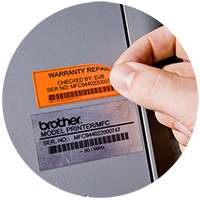 Brother’s team of commercial specialists are located Australia-wide, ready to assist your business with office printing solutions tailored to the needs of your specific industry. 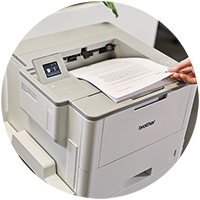 As a global company with over 100 years of pioneering history, we have a wealth of experience in providing businesses with the latest office printing solutions. Our office print solutions and services are designed to help businesses looking to improve their workflow and apply practical solutions that make a real, quantifiable difference in increasing productivity. 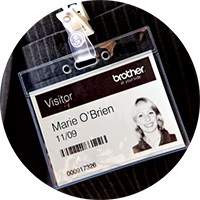 Over the years, millions around the world have grown to recognise Brother as a brand that can be depended on time after time.